Dr. Katherine Baker Talks Paris Trip with Red Wolves Go! This is A-State Connections on KASU. I’m Johnathan Reaves. There is a new travel opportunity that allows you to take a trip and learn about art. 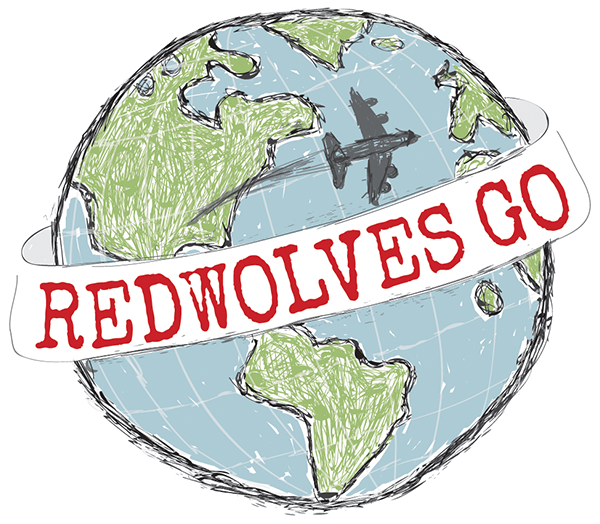 Red Wolves Go is a new faculty-led travel program at Arkansas State University for the community and alumni. Art + Design faculty are offering the first scheduled trip to Paris in May for a 10-day art and culture trip. A second trip will be held in November in Miami for a five-day watercolor workshop. Assistant Professor of Art History Dr. Katherine Baker tells about the Paris trip. Click on the Listen button for the entire interview. Click here for more information on Red Wolves Go.